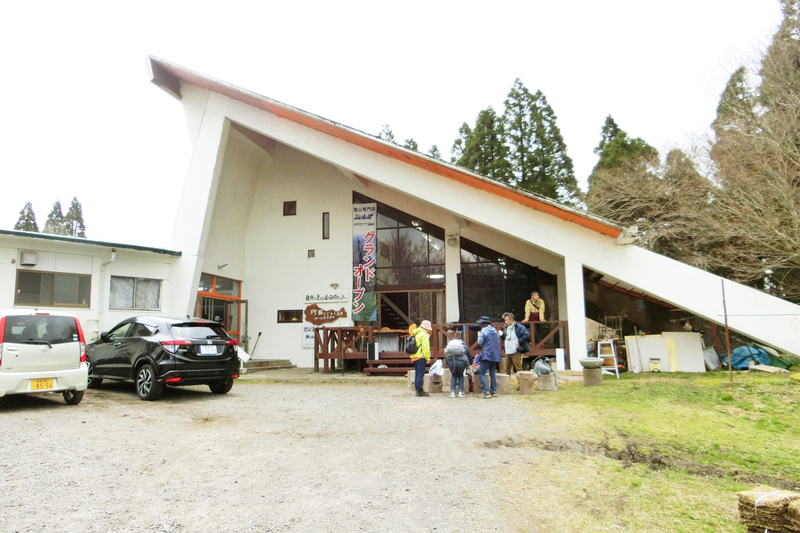 We have a Kurokawa-Onsen which is most popular hot spring in Kyusyu, and you can climb Mt. Kujuu watching Miyamakirishima(Rhododendron kiusianum) or autumn foliage. Since our plateau is located at 930 meters above the sea, it is cool even in summer and great location for summer resort or summer camp. 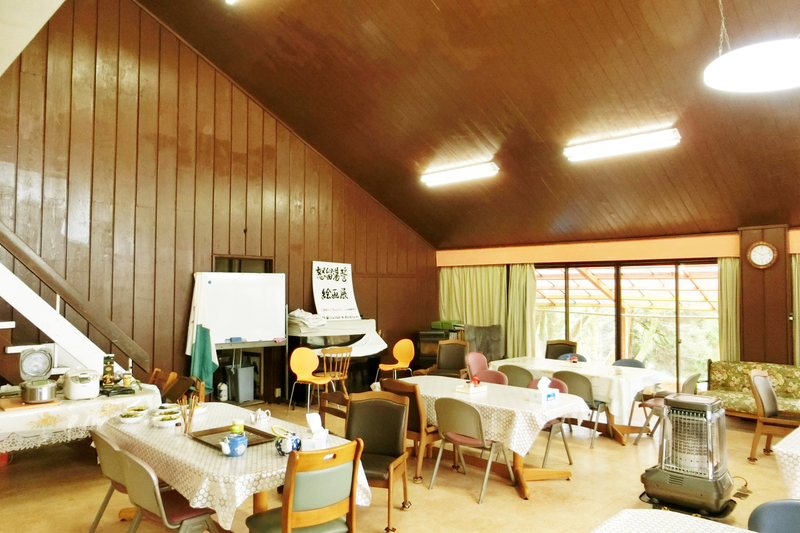 You can see the beautiful sunset and skyful stars, and you can experience a paraglider, making soba, or riding horse. You can enjoy skiing at Kujyu ski area in winter which is 10 minutes away from our hostel by car. 30min from Miyaji station on JR Hohi-hon line by car. 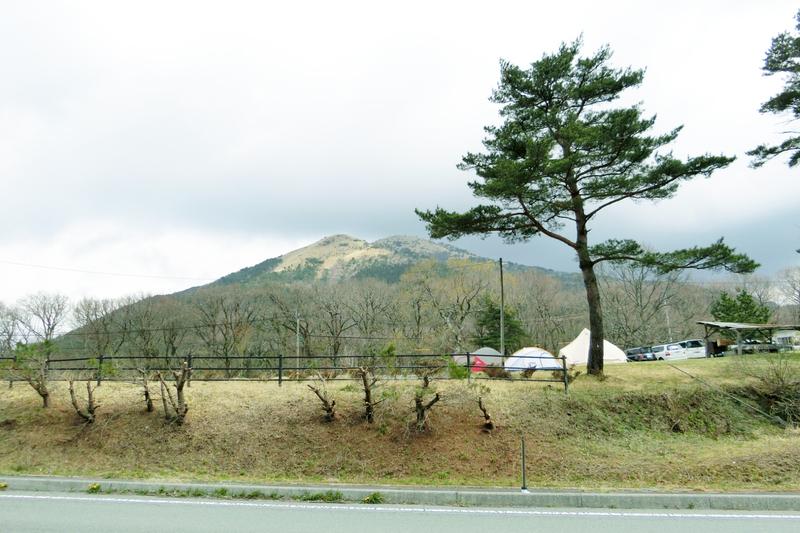 10min from Senomoto bus stop on Kyushu Oudan bus. 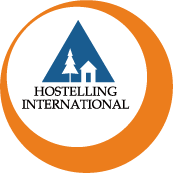 Hostelling International (HI) has more than 4,000 great hostels in 85 countries worldwide. 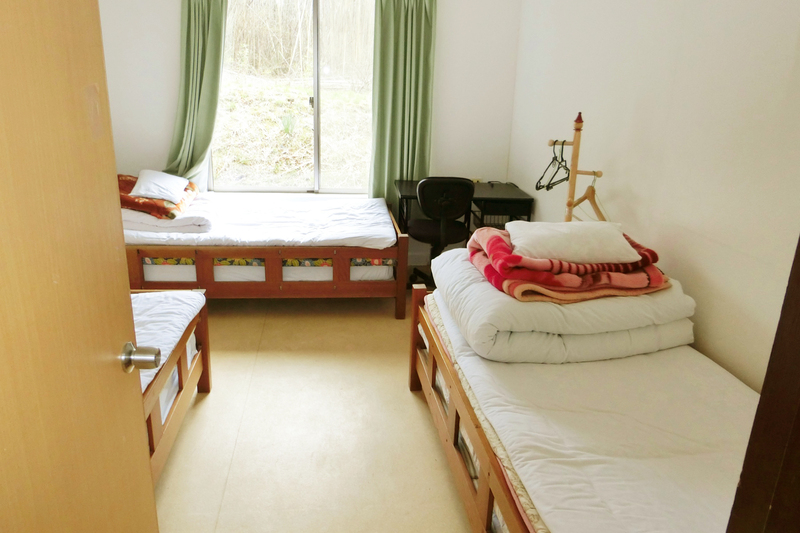 Located in some of the world's most inspiring locations, all our hostels meet assured standards, which guarantee a range of good quality safe accommodation, in friendly surroundings at affordable prices. The Japan Rail Pass offers great value! It’s an economical way to travel throughout Japan’s extensive rail network, considered to be one of the most efficient in the world. This includes travel aboard the world famous Shinkansen ‘bullet trains’, limited expresses and local services. 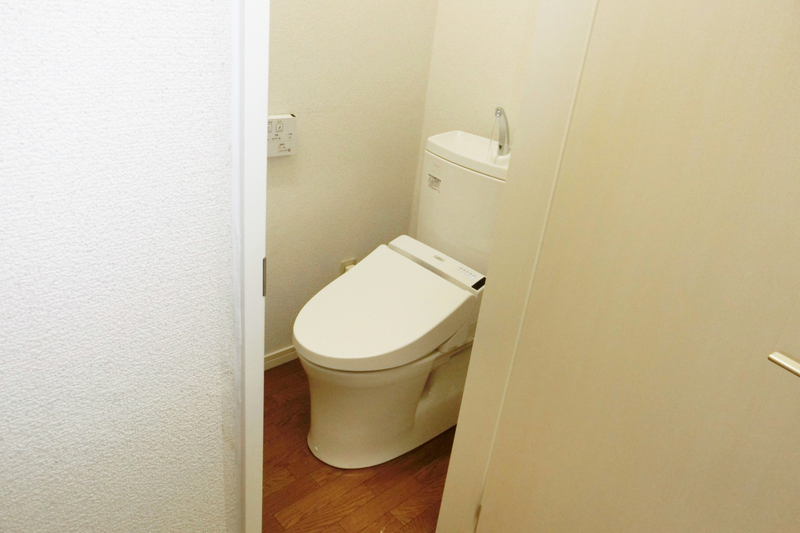 © Copyright 2014 Japan Youth Hostels, Inc. All Rights Reserved.